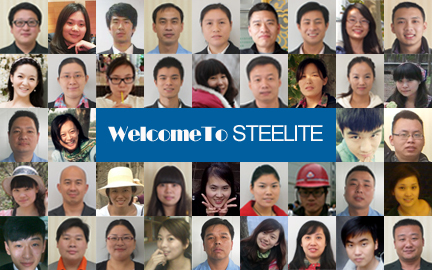 Company Culture-Luoyang Steelite Steel Cabinet Co., Ltd. Prospect:be the most respectful enterprise of steel cabinet. Mission:provide an environmental and comfortable storage space by steel products. Responsibility:make value for customers,build a stage for the successful life of employees,make our contributions to the society. Development concept:serve customers wholeheartedly,make them steonger and larger,geow up together. Spirit:team cooperation,brave in exploitation,never leaving,never discarding,create the brilliancy together. Management idea:provide a platform for minded and virtuous people who love the steel cabinet industey. Service concept:respect the customers,respect the truth,respect the science. Anagement concept: strengthen the execution ability, regard the development of employees, pursue the harmony and warmness, balance the rewards and punishment. Work style:take action immediately!keep your promise!